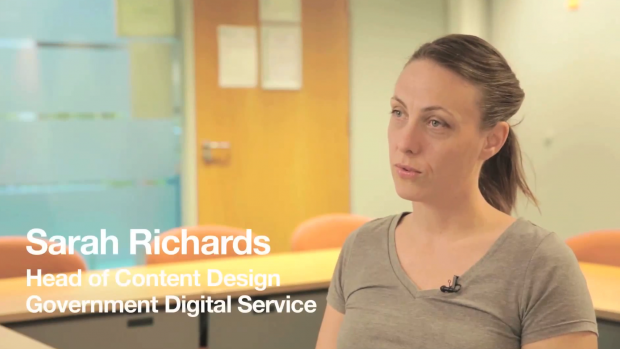 Sarah Richards is Head of Content Design at GDS. 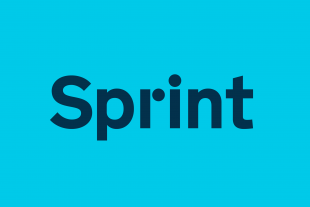 We sat down with her recently to ask some simple questions: What is content design? What difference does it make? A couple of weeks ago the content team at GOV.UK won a black pencil at the D&AD awards. Alongside the Design of the Year award it’s been a lovely way to wrap up the first phase of work on GOV.UK.